We, Pushkar Packaging, are best name in the market established in the year 2015, at Pune, (Maharashtra, India). We are the leading Manufacturer of Plywood Boxes, Plywood Pallet, Wooden Pallets, Pinewood Pallet and many more. All these Plywood Boxes are designed by our professionals with the use of best quality fabrics and tools. These Plywood Boxes are highly used in many packaging purpose. Our experts are smart and very experienced in this niche. They create these Plywood Boxes in many sizes and specifications. 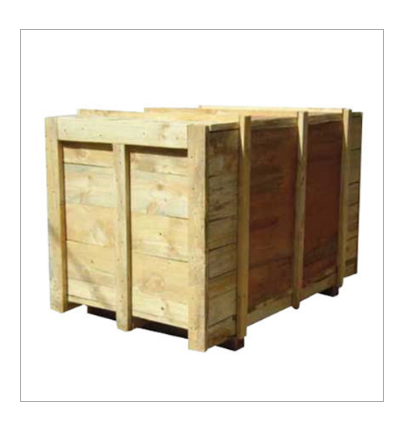 Our customers can avail this array of Plywood Boxes at affordable rates.